Data-struction, Inc. is family owned and operated with over 50 years of experience in the service industry. We provide our clients with the highest level of security. All documents are destroyed beyond reconstructive recognition. Each shred vehicle is equipped with surveillance for first hand witnessed destruction. A certificate of destruction is provided after each shred. Call Us Today to Schedule Your Shred! We here at Data-Struction are so confident that you will love our service that we will give you 30 days to try our recurring service, risk free! 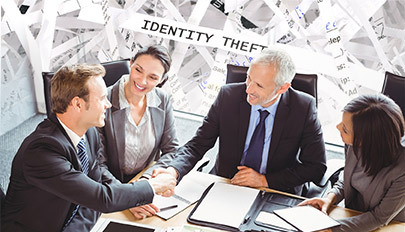 Many companies prefer the peace of mind of having their documents destroyed at their business or place of residence. For additional savings bring your sensitive documents to our facility and witness the shredding process.